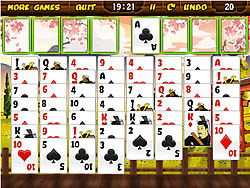 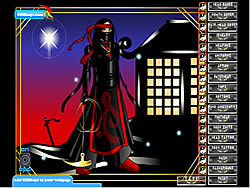 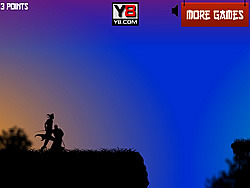 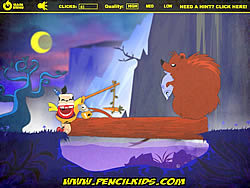 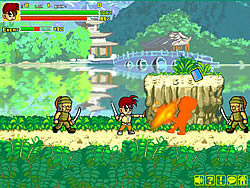 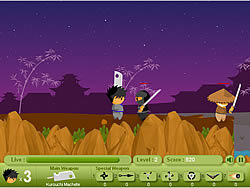 Samurai Games - FunGames.com - Play fun free games. 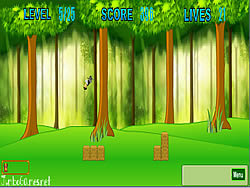 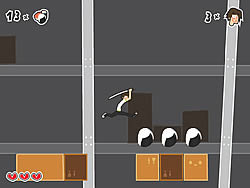 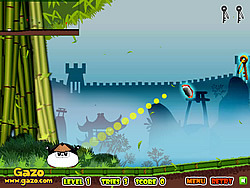 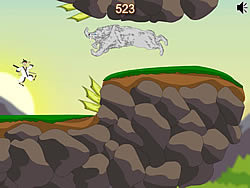 Mouse skill fun game about making the panda jump and collect all keys. 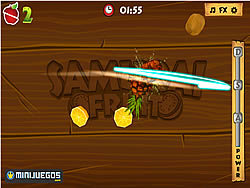 Collect and bring back the food scattered around the place.